Alignment of the walls is necessary for almost every apartment owner: walls are rarely perfect. With a major overhaul, such work is necessary, because this type of repair is connected with the laying of various communications within the walls. In the article we will tell you how to properly align the walls with your own hands, consider the options for alignment with beacons and with the help of drywall. Cosmetic leveling of the walls - This is the easiest way to make their surface smooth. This type of alignment is most often done before finishing the premises. 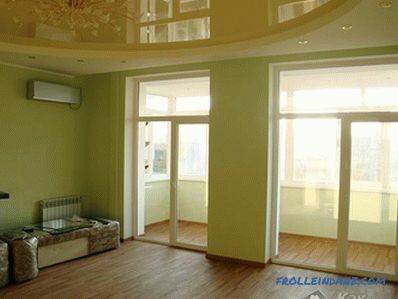 For example, requires the alignment of the walls under the wallpaper. It should be immediately said that a cosmetic procedure is possible only if the walls have minor damage. On some surfaces, small cracks, pits and other defects can be detected. For large damages, this method is useless. The process of leveling the walls is done with a putty. Before you carry out the work, you must visit the store and buy a dry composition. Sometimes you can find ready-made liquid putty mixes. Dry materials are bred at home in a container. The process itself is very simple and does not require any special knowledge. Leveling is done with a medium or large trowel. 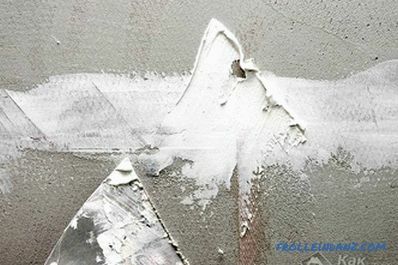 Putty is not applied to the entire wall, it should be used only in places where there are defects. 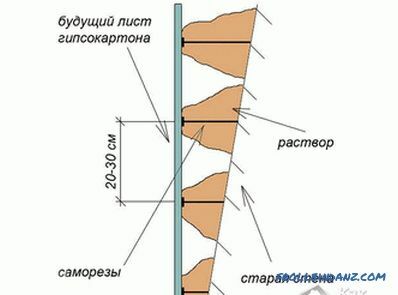 After applying the composition it is necessary to level the surface. Next, the master will have to wait until the putty dries. Only after the drying of the composition can continue work. For the final alignment of the wall it is necessary to wipe the putty sandpaper, removing all the excess from the surface. At this cosmetic alignment can be considered complete. Dry leveling is most often done using drywall. 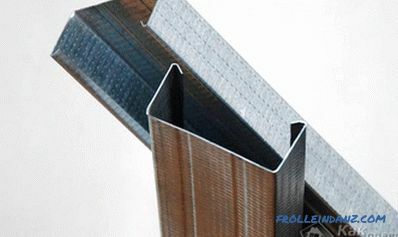 GKL - the most economical and easy to use material. Drywall has advantages over other similar materials. Drywall can be easily cut and various shapes created with it. 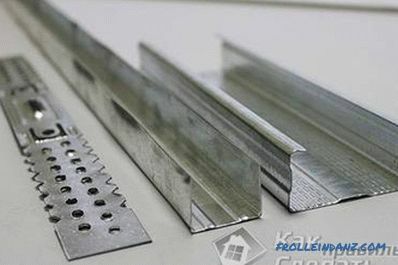 In addition to leveling, this material can also be used for heat and sound insulation in the room. GCR is an absolutely environmentally friendly material, it does not contain harmful impurities and additives. Some types of drywall can be used even in areas where there is a high risk of fire, but even a simple GCR can withstand fire for a long time. This material is very accessible. It is inexpensive and is available in almost every store where there are building accessories. Even a beginner can work with drywall. True, in the process you need to be careful not to damage the sheet. gypsum does not require special tools. The master can do a minimal set of accessories. In order to perform work on leveling the walls with the help of a gypsum board, you must first measure out the room where the repair is supposed to take place. Additionally, you can also make a drawing. Then you should calculate the number of necessary components. For fixing HL may require profiles. When attaching the gypsum board to the frame can additionally put a layer of insulation under the sheets. The same method is used to protect the premises from excessive noise. To level the surface, you will need to buy a framework for creating a skeleton. 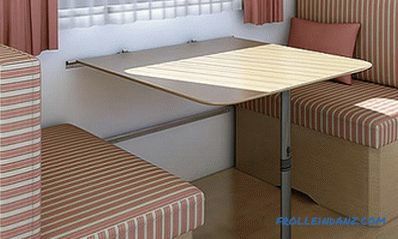 This method is not designed for very small rooms, because it reduces the area of ​​the room. In addition to the GCR, you need to buy rails, racks, suspensions and screws. Guides must be installed on the floor. Racks are attached to the wall. It is better to use suspensions for this purpose so that the racks are stronger. Now you can install drywall sheets. Leveling without using a frame means sticking sheets. A grid of dowels is created on the wall into which screws are screwed. 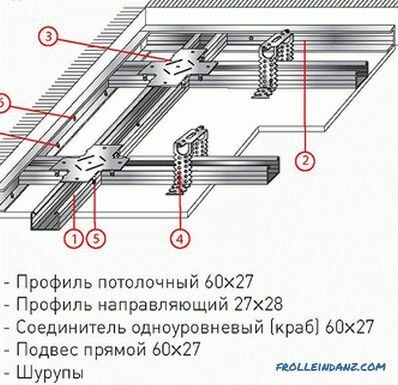 Screws should be spaced about 25 to 30 cm apart. Then putty is mixed. She pounces on every screw in such a way that hide it. The layer of putty over the screw must be at least 1 cm. For work, you must choose a quick-drying plaster putty. Drywall Sheets are pressed against the putty.This should be done as closely as possible. 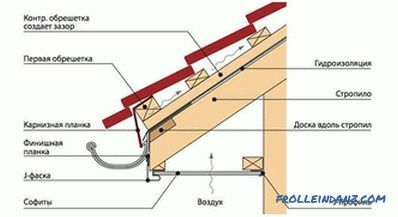 If the walls are very damaged or too uneven, then it is better to use the frame method, which is designed for the most severe cases. When using gypsum boards, it must be remembered that such walls are not intended for installing cabinets. If you hang a heavy object on a drywall surface, then the wall will collapse, and all the work will have to be done anew. Drywall is a very fragile material, which, however, is irreplaceable in some situations. 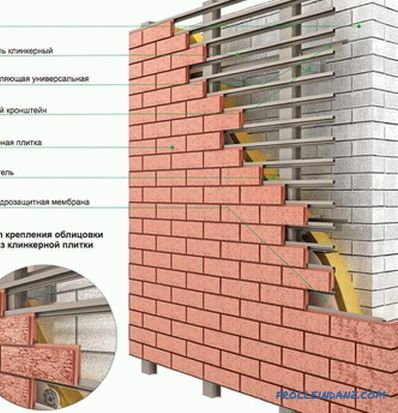 Instead of gypsum board, various panels and fibreboard materials are sometimes used. Cement plaster is cheaper. It is used for both internal and external decoration. The advantage of this material is that it is resistant to moisture. That is why cement formulations can be used in bathrooms and kitchens, where the humidity level is high. Also, the cement composition is used in areas not intended for living, for example, in garages and utility rooms. Gypsum plaster is more expensive than cement. It creates a favorable microclimate in the premises. It can be applied over the cement composition, the latter being used as a base for leveling. 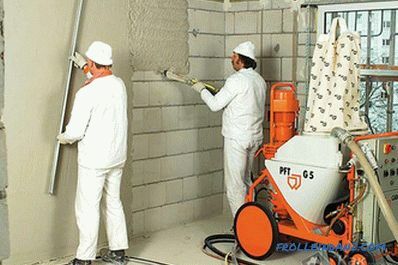 The process of leveling plaster can be divided into three stages. First, beacons are set, then the composition itself is applied, and at the final stage alignment is performed. Many masters argue which leveling method will be more effective in difficult situations. Someone thinks that it is better to install plasterboard sheets, and someone closer plaster. Working with plaster is a very old method that has been used for a long time. The surface, covered with plaster, is very durable. Unlike GKL, such a wall is able to withstand wall cabinets and other items. Working with plaster is time consuming. And most of the time will be spent on displaying beacons. Installing beacons on the wall is a very complicated process, it requires care. Such hard work can ruffle the most impatient apartment owners. Plaster has another advantage. It does not take away space from small rooms. But drywall, even being laid on bare walls, still conceals the size of the room. 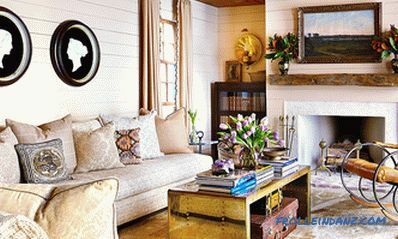 Choosing between drywall and plaster, you must opt ​​for the material that seems more familiar. If the master has never worked with plaster, it is better to take the GCR to align. Because working with him is easier. By the way, sheets of drywall are sometimes simply necessary. In old houses, the destruction of the walls is too large, and the plaster may not be very effective. how to make the stairs to the second floor.